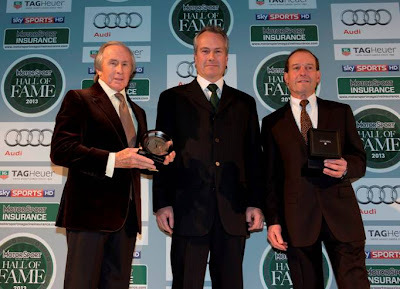 Colin Chapman CBE, the Lotus founder and engineer was recognized for his contribution to the automotive and motorsport industry at the 2013 Motor Sport Magazine Hall of Fame annual inauguration event, attended by Colin’s son and Classic Team Lotus founder, Clive Chapman. The inaugural Motor Sport Hall of Fame evening took place in February 2010. Damien Smith, Motor Sports magazine’s editor, first came up with the idea, and it celebrated its fourth year at Covent Garden’s historic Royal Opera House – a suitably grand venue to honor some of racing’s greatest names. The motorsport glitterati attended the star-studded evening honoring Mr. Chapman and Lotus where this outstanding engineer and visionary, who became known for his technical innovations and Formula 1 ‘firsts’, was celebrated. Driven initially by his desire for motor racing, Colin Chapman built his first racing car in 1948 in a garage belonging to his girlfriend’s father. Now, over 60 years later Lotus has become both a class-leading manufacturer of desired sports cars and a globally respected automotive engineering consultancy. Team Lotus, the racing team Chapman formed went onto win seven Formula One Constructor’s Championships and six Drivers’ Championship titles. Today, the Lotus name in F1® has competed in over 500 Grand Prix races and had 80 Grand Prix wins. The 80th win was scooped last season when Lotus F1® driver Kimi Räikkönen stormed to victory during the Abu Dhabi Grand Prix. Chapman’s genius saw him exploit engineering principles, applying them in new and innovative ways that would give his team the competitive edge on the circuit. Whilst a few of the innovations were banned, others went onto revolutionize the sport and still underpin F1® today. 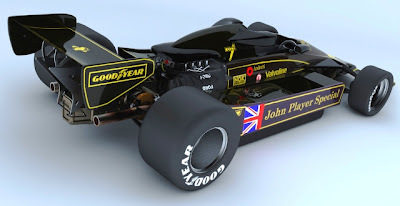 First to introduced the concept of a rear diffuser on the Lotus Type 80 in 1979. 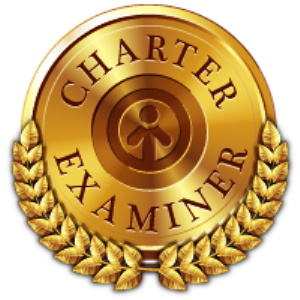 This great accolade sees Colin Chapman alongside other 2013 hall of fame inductees Niki Lauda, Damon Hill OBE, Graham Hill OBE, and Tom Kristensen join other similarly revered motorsport greats. Guy Cosmo, co-driver of the Tequila Patrón-sponsored Extreme Speed Motorsports (ESM) P2 racing machine, took to the track for the first time during a private test at Sebring International Raceway last week. Cosmo eagerly approaches the season already a P2 race winner with a 2005 victory in a Mazda-powered prototype. Cosmo talks about the pre-season test session, the difference in racing P2 and his goals for the season. 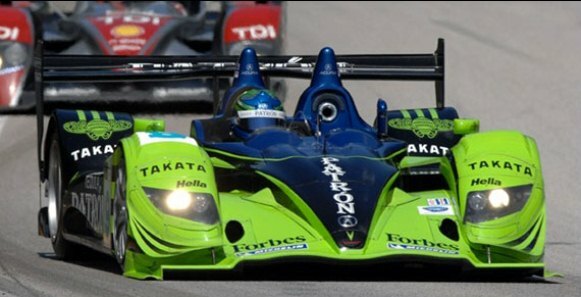 In mid-February, ESM announced it would compete in American Le Mans Series (ALMS) presented by Tequila Patrón P2 class in 2013. 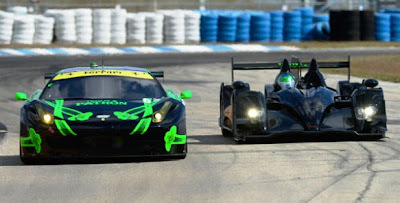 ESM will campaign two purpose-built Honda Performance Development ARX-03b prototypes beginning with the 61st Mobil 1 Twelve Hours of Sebring Fueled by Fresh from Florida March 13-16, 2013. LAST WEEK’S ESM P2 TEST SESSION AT SEBRING INTERNATIONAL RACEWAY WAS YOUR FIRST TIME ON TRACK THIS SEASON. HOW DID IT GO? AS A DRIVER THAT HAS BEEN IN ALL TYPES OF RACE CARS, HOW EASY IS IT TO TRANSITION INTO THE P2 CAR? AS THE FINAL ALMS SEASON BEFORE THE NORTH AMERICAN SPORTS CAR MERGER, WHAT GOALS/EXPECTATIONS HAVE YOU SET FOR YOURSELF AND FOR THE TEAM? IS AN OVERALL WIN POSSIBLE FOR ESM NOW THAT THE TEAM IS IN THE P2 CLASS? WHAT IS YOUR FAVORITE PART ABOUT DRIVING THE P2 CAR SO FAR? MOVING FROM GT TO P2 IS A BIG JUMP IN CAR CLASSES AND PLACEMENT ON THE TRACK. IS THERE AN ADJUSTMENT IN DRIVING STYLE? IN ADDITION TO TESTING THE NEW P2 CAR LAST WEEK, ESM TESTED SOME OTHER RACE CARS INCLUDING THE GRAND-AM, FERRARI CHALLENGE CARS. HOW DID THAT GO? 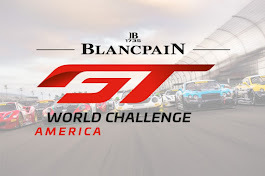 The American Le Mans Series gets 2013 underway with the first race of the season starting in about 17 days with the 61st Mobil 1 Twelve Hours of Sebring presented by Fresh from Florida. For ESM, moving into the purpose-built Honda Performance Development ARX-03b prototypes, Extreme Speed Motorsports and Tequila Patrón will run for the P2 championship after posting a team best performance last year. Scott Sharp and Johannes van Overbeek in the No. 01 Ferrari F458 Italia finished second in the GT championship for 2012, which included victories at Canadian Tire Motorsport Park and Petit Le Mans. The ESM driver lineup remains the same with Scott Sharp and Johannes van Overbeek co-driving the No. 01 Tequila Patrón racing machine, and Ed Brown and Guy Cosmo in the sister No. 02 Tequila Patrón prototype. Yesterday, February 19, 2013, the 39th Toyota Grand Prix got underway in earnest. The process is the same every year and it would never happen without K-Rails. 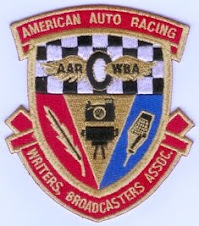 The temporary track through the streets of Long Beach, California got started with a ceremony before noon near Turn 10. It's the time of year where the demand for 'K-Rails' begins to increase as the temporary street circuit for the first race of the 2013 IZOD IndyCar Series season in St. Petersburg, Florida began just last week. The honorary construction foremen for the ceremony were Long Beach Mayor Bob Foster, Papadakis Racing owner Stephan Papadakis, Formula DRIFT President & Co-Founder Jim Liaw and Grand Prix Association of Long Beach President & CEO Jim Michaelian. 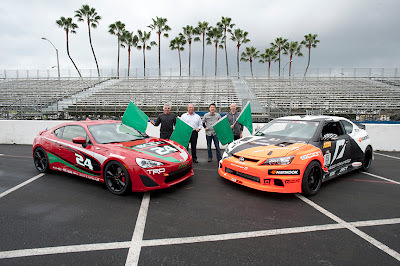 Also on-hand were the Papadakis Racing Scion tC, which will be driven in 2013 by top Drifting driver Frederic Aasbo, and, courtesy of Toyota Motorsports, an all-new, race-prepared Scion FR-S that will be driven in the 2013 Toyota Pro/Celebrity Race. More than 30,000 working hours will be spent installing the K-Rail blocks, three miles of fencing and 16,000 bolted-together tires, along with 16 huge spectator grandstands, seven pedestrian bridges and giant-vision boards for full-circuit TV coverage. The heavy-duty concrete blocks and fencing, however, are merely a start. All businesses along the race circuit, which includes Shoreline Drive, Aquarium Way and Pine Ave., will remain open during construction of the racetrack. 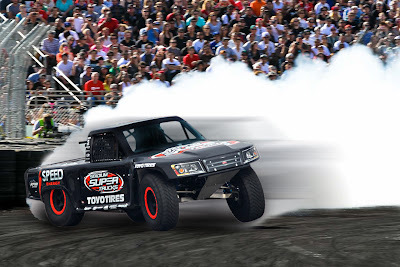 The 2013 Toyota Grand Prix of Long Beach will feature racing from the IZOD IndyCar Series, Tequila Patrón American Le Mans Series, Firestone Indy Lights, Pirelli World Challenge, Formula DRIFT, Robby Gordon OFF-ROAD Stadium SUPER Trucks and the Toyota Pro/Celebrity Race. Fans can select and pay for their seats, parking and paddock passes online at gplb.com. Tickets can also be ordered by calling the toll-free ticket hotline, (888) 82-SPEED, and callers can request a printed ticket brochure that includes a circuit map, ticket prices, order form and other information. Also featured on gplb.com is the latest Toyota Grand Prix of Long Beach news, downloadable ticket brochure and racetrack information, photos and ongoing announcements of special race week activities. Ticket prices range from $28 for a Friday General Admission ticket to $130 for a three-day ticket that includes Sat./Sun. reserved seating in grandstand upper levels. Pre-paid parking packages are also available, along with handicapped seating, IndyCar Paddock passes, Super Photo tickets and a wide variety of Hospitality Club packages. Fans can also follow the Toyota Grand Prix of Long Beach on Facebook at GrandPrixLB and on Twitter @ToyotaGPLB. The track takes shape on the streets of downtown Long Beach surrounding the Long Beach Convention and Entertainment Center and encompassing the Aquarium of the Pacific and a portion of the Pike at Rainbow Harbor complex. The start/finish line is on Shoreline Drive. For the Southern California automobile race enthusiast, motor culture heaven begins Friday through Sunday, April 19-21, 2013 with the 39th Toyota Grand Prix of Long Beach on 1.97 miles of pavement defined between the lines of K-Rail blocks of concrete. 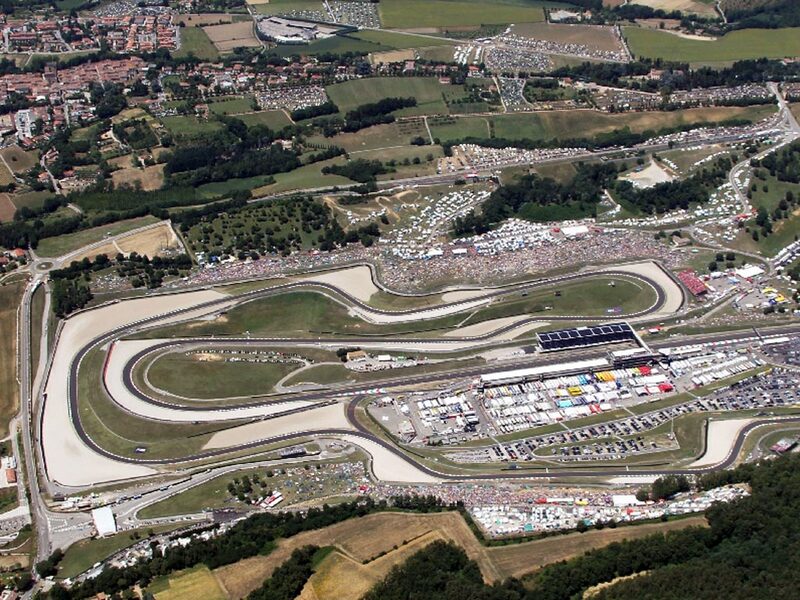 Rumors are in full swing about a race in the 2013 season to be held in Europe in the late summer. It appears that on September 15, 2013, an IZOD IndyCar Series (IICS) race has been posted on the Mugello circuit near Florence, Italy. Anyone else find it interesting that the Mugello circuit in Italy has an @IndyCar race listed on its website for Sept. 15th all the sudden? Testing begins this week in Sebring, Florida ... followed next week at Sonoma Raceway in Northern California. These rumors will continue as the pre-silly season hits full stride. Graham, there were some discussions, but there will not be a race in Italy in 2013 or the foreseeable future. 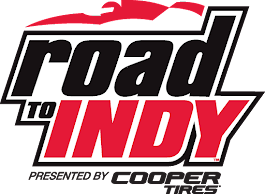 Matt Breeden is the current Vice President of Business Affairs at IndyCar Series. If anyone may have the real inside scoop, it's Matt (at least until IndyCar changes its mind - example: read that as the Randy Bernard tenure).